Moving home can be an exciting time but often stressful too. 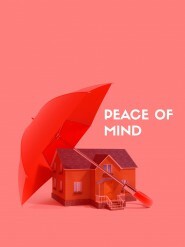 With so many issues to be aware of like finding a new home, a new job, new opportunities, a sea change or a tree change, sometimes it can be hard to stay relaxed and excited about moving home. 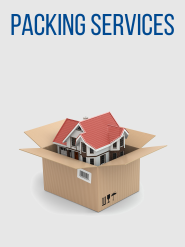 Dawson can help take the anxiety out of moving by helping you pack and move your belongings. 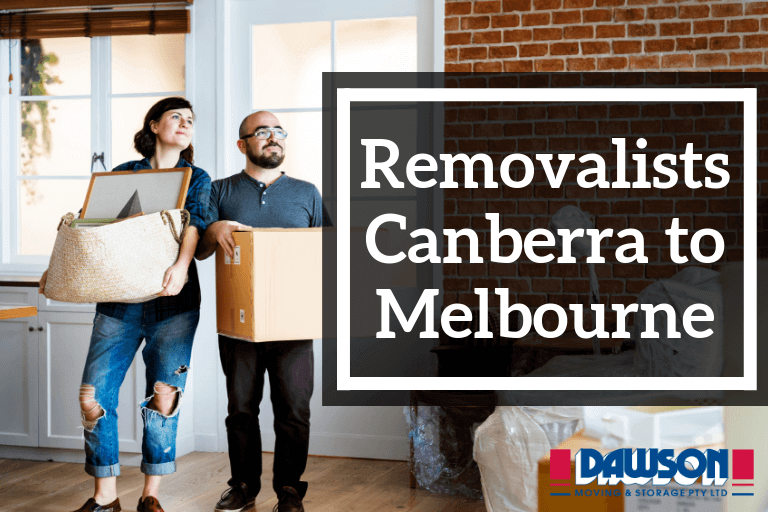 Moving interstate in Melbourne, Canberra or moving locally across Victoria or the ACT, Dawson Moving & Storage can help with all of your furniture removal needs. 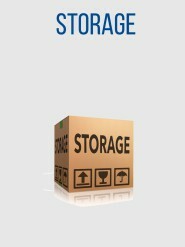 "I just wanted to pass on my thanks to Dawson Moving for the fantastic service I received in my move. Daniel (sorry I can’t remember his surname) helped out on both moves and was assisted by anothe..."
"We were very happy with the 3 guys who we had who went out of their way to may the day run as smoothly as possible. Would definitely use you guys again!..." "Thank you for the delivery yesterday (Canberra) and the four men were so amazingly strong, polite and respectful. They looked after my delivery with great care . I would highly recommend you and your ..."
"Just a quick note of thanks to you and the staff at Dawson Moving for the excellent support and removal from Burra to Rochester. Everything arrived in good order. In particular Candy and I would like ..."
"Thankyou to Dawsons for making our move from Melbourne to Leeton a very smooth move. Thanks to the drivers and workers all did a fantastic job thankyou...."
"I’m writing to compliment Dawson Moving & Storage (Canberra branch) about my very positive experience with the removalist staff that conducted my recent relocation from Queanbeyan to Barton. 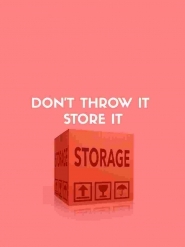 ..."
"A compliment to the staff and organisation of Dawson Moving and Storage Pty Ltd. From the first contact we made for a quote, through to the final return of the boxes to the warehouse, our contact w..."
"I just want to thank you for your moving of my furniture on Tuesday. The chaps were so helpful and did a great job. ..."
"I would like to acknowledge the excellent service provided by your company for our move from Huntingdale to Rutherglen. We would like you to know the packers Mick and Helen were awesome. 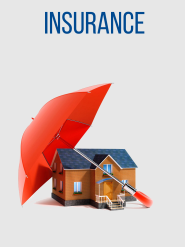 We have now u..."
"This is just a short letter of appreciation for the professional manner we encountered from all your staff in our recent move from Kilsyth. Special mention to the removalists, Brett, Tim, Daniel an..."
"Our experience with Dawson was great! The guys were on time, tried to work within the time allocations and yes, there were no breakages! 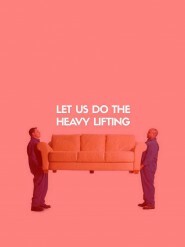 Dawson really eased our move, I recommend them highly!..." "The two removalists who handled the pick up from Wanniassa were simply outstanding! They took pride in their appearance, communicated with us so well, and worked professionally around the home. They..."
"Thank you for your help. I am very glad for the job you have done. You are the best team! You have very good people. I will stay with you all the way. ..."
"We are now settling in very well to our new home and we are pleased to say that the move was completed in fantastic fashion by Rob, Jake and Colin. 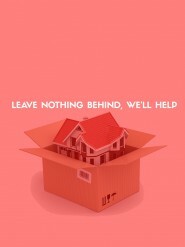 There were no dramas on either day and we are com..."
"I would like to thank you for all your help with my move. Even though there was trouble with the settlement and eventually getting the keys, all went smoothly moving out and in. The two men were v..."
"We are pleased to say, overall, the quote process, pick up, transfer and delivery by Dawson was quite stress free. The crew at Canberra end accepted suggestions and blended these with their loading ..."
"Thanks again for helping us with the move. The boys did an excellent job, they were professional, efficient, and gentle. Very impressed and pleased with how smoothly everything went on the day!..." "We would like to take this opportunity to make you aware about our total satisfaction with your company as reflected purely by your front line workers, two young men, Blake & Brodie. Just to l..."
"A quick note to thank you for organising the move so quickly and to say what a great crew who did the move for us was. They were very efficient and most of all patient with us and the move went very..."
"The move went very well no major problems accept a broken pot plant container. The men were very good and professional at both ends of the move, I would recommend Dawson’s without any problems...."
"I will definitely give feedback!! Incredibly impressed with the first half of our move - just the other half to go on Friday. The guys that moved us were amazing and I was really impressed at their..."
"It was a pleasure working with Dawson's given our various false starts, they came on the day, and without drama, picked up and set down our belongings, we would have no hesitation recommending them to..."
"I just want to praise the excellent service we received from the two young men Damian and Darren (not sure if that is their correct names). They were courteous, professional, efficient and nothing ..."
"I wanted to thank Dawson's for the great job they did in our recent relocation to Tura Beach. I would like you to again thank Damien & Chris on my behalf , they where a pleasure to work with an..."
"Just a brief note of thanks to the Dawson team for a great job in collecting, storing and delivering our furniture to Yarrawonga on Monday, Jan 30. It was 41 degrees and Gary and Dave did a fantast..."
"We cannot thank the Dawson's Team enough. 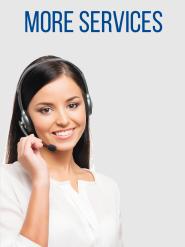 The whole team were friendly, courteous, professional, reliable and efficient throughout the whole process. The removalist team arrived on time with all pack..."
"We've moved dozens of times and moving with Dawson's was by far the best move experience we've had. Jason and his team in Canberra worked to fit everything in - wrapping all soft goods wonderfully a..."
"It was the best experience I have had with moving house! They were friendly and experienced and made the move great fun! I would highly recommend them to anyone moving house! 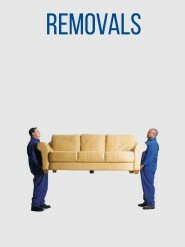 Thanks Ray & th..."
"This was the first time I have ever used a removalist. Wow was I impressed! Travis and his team had me packed and unpacked in just over two hours! So little stress, nothing was too much trouble ..."
"Relocation: Puckapunyal to Cranbourne, Follow up with the member indicates that this relocation went very well. They have advised that your team was most responsive and they would rate it as the best ..."
"It was a complete pleasure to deal with, work with, be guided by and ultimately have our entire move made 100% easier by the Dawson team. The admin team were great and the guys were a complete delight..."
"Just an email to say thanks to your company for a quick and easy uplift from Canberra and delivery to our new home in Bemboka. We were especially impressed with our mover, whose professionalism and ex..."
"My wife Jeannette and I want to express our appreciation for the courtesy and consideration extended to us in our recent removal from Hampton in Melbourne to Castlemaine in country Victoria. Your team..."
"We used your company last week to pack up and move our belongings after 45 years of living in one house, and we were absolutely thrilled with the service. 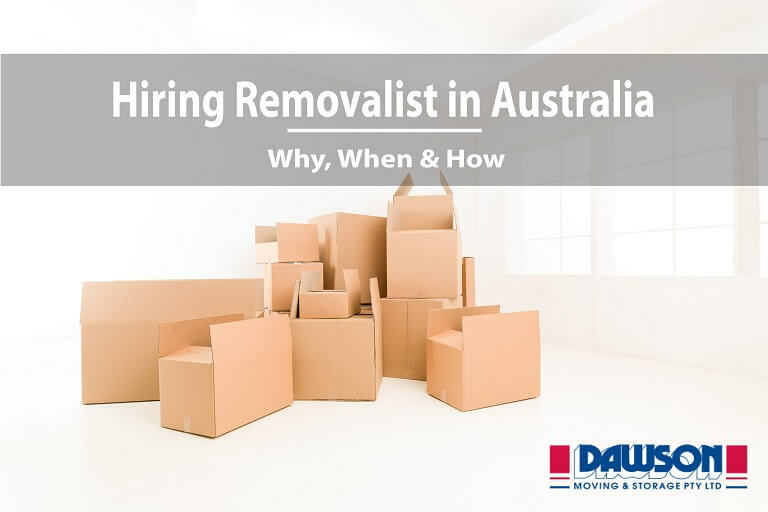 The men were so cheerful and efficient, and n..."
"We would just like to express our sincere thanks for the care and expertise shown to us by your removalists in moving us from Mornington to regional Victoria. We have utilised your company to move hou..."